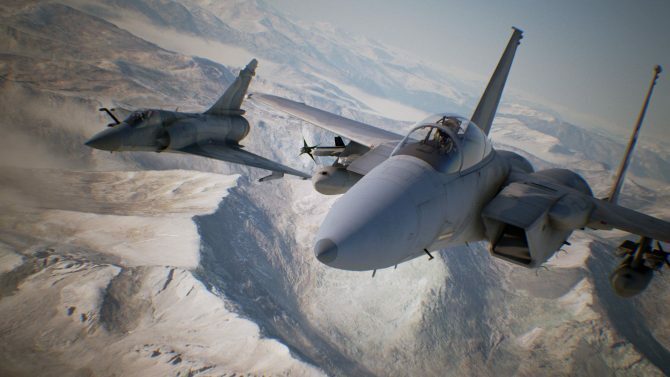 The PC version of Ace Combat 7: Skies Unknown may not have past games as pre-order bonuses, but it'll certainly have the visual edge. 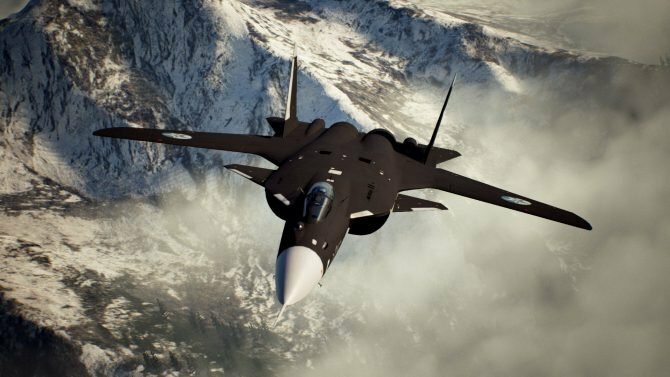 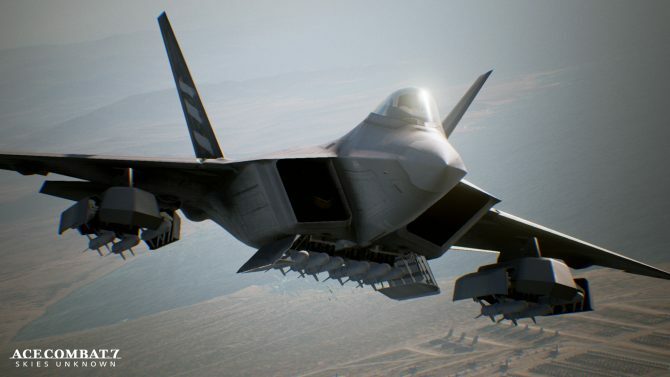 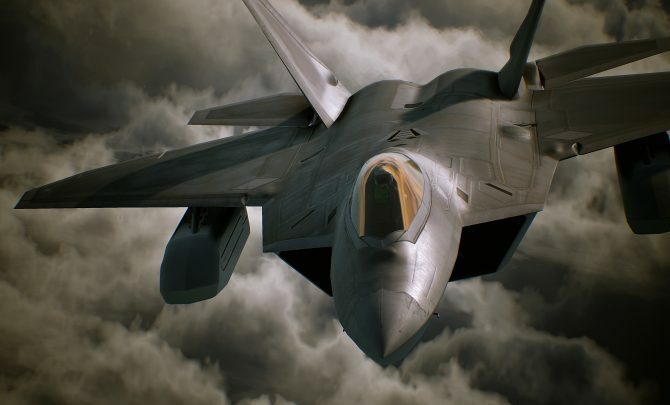 Ace Combat Series Director Kazutoki Kono shares some information about Ace Combat 7: Skies Unknown. 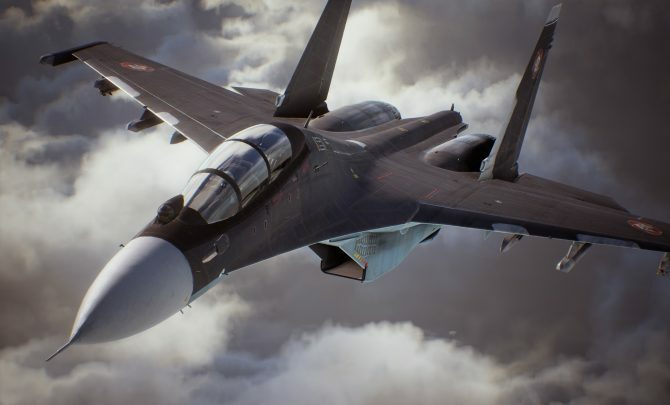 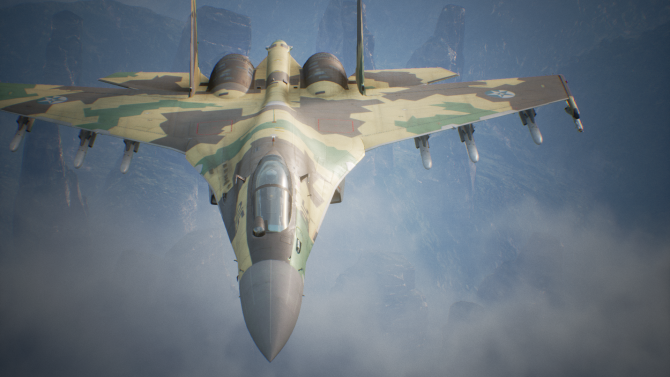 Ace Combat 7: Skies Unknown will fly into the PS4, Xbox One, and PC skies a bit later than expected. 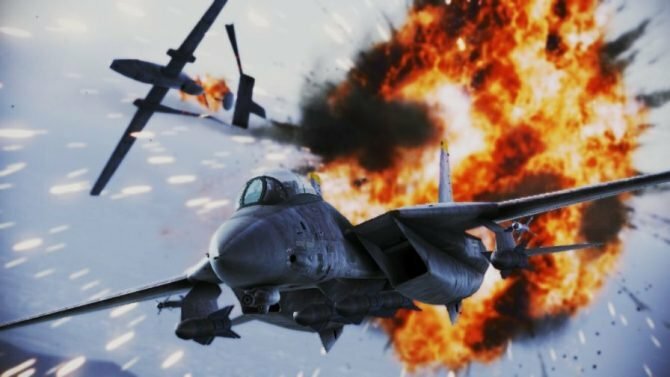 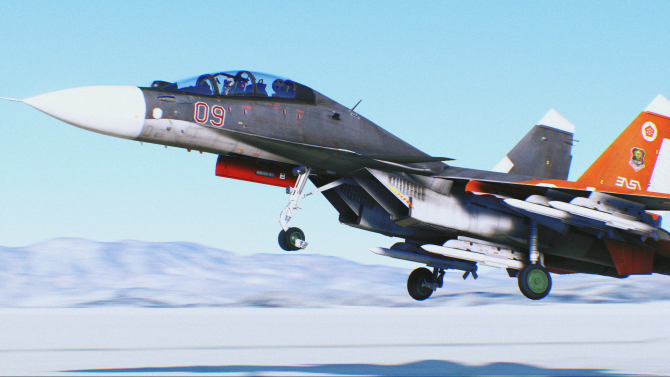 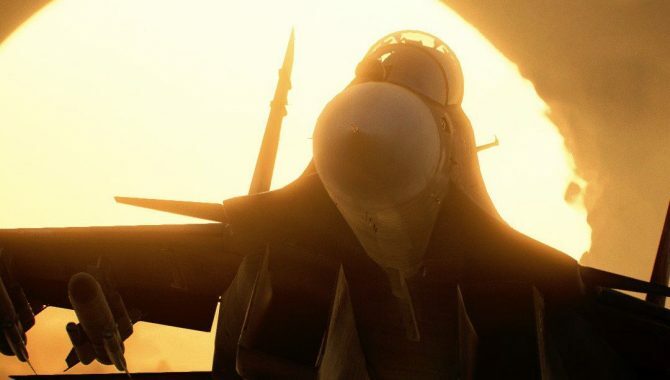 Remakes and remasters have become a staple of this generation, and Ace Combat 7 Game Director Kazutoki Kono opened a couple of interesting polls on his Twitter account about two of Bandai Namco's most classic series. 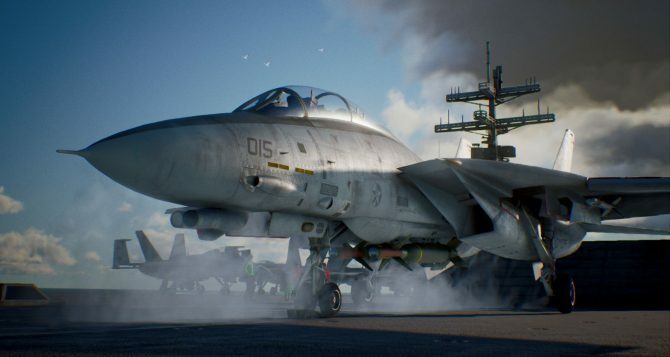 The latest issue of Weekly Famitsu had a rather extensive article on Ace Combat 7, and it included some interesting information from Director Kazutoki Kono. 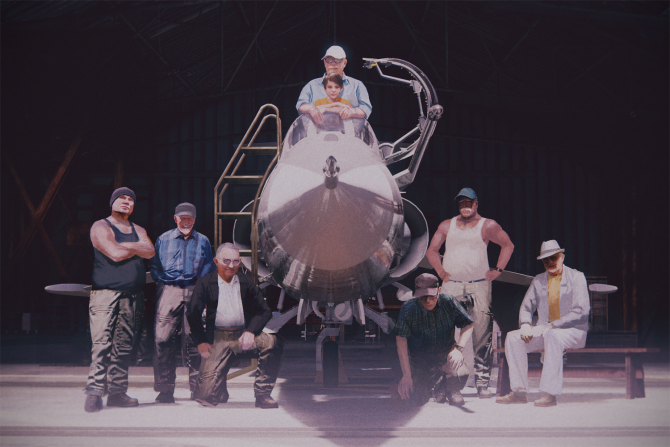 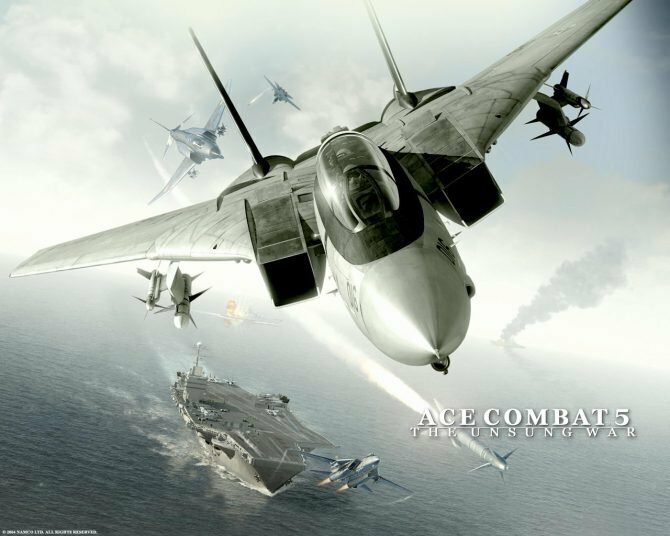 Project Aces is finally heading towards the home stretch of development with the Free to Play PS3 exclusive Ace Combat: Infinity, but they're already looking at the future, as Producer Kazutoki Kono told Famitsu in an interview.